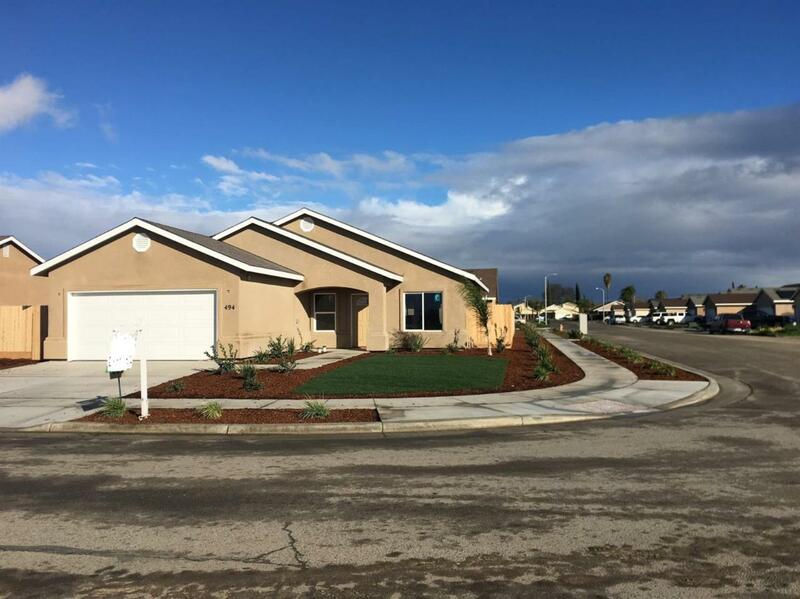 Brand new semi-custom home, located in quiet SW Tulare - Monterey Estates. Featuring Engineered flooring and plush carpet. Home also features Granite countertops, designer cabinets, hand textured walls that are two tone colors, brush nickle lighting with fans in the bedrooms, automatic garage door with opener, covered patio, and stucco eaves. Please call today for more details.